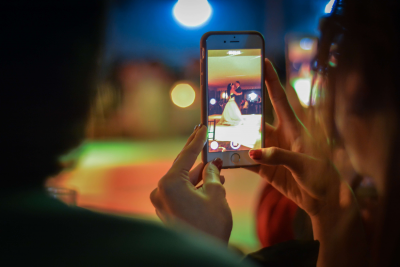 Buoyed by a strong momentum in mobile usage and shift in consumer behavior, mobile video has risen to become a staple for brands and marketers around the world. Not only does it offer a richer experience to customers, it’s also much easier to consume, making it a perfect tool for influencing purchase trends. We live in a mobile-first culture and it’s no secret that consumers nowadays spend much of their time staring at their phones. Today, mobile video traffic accounts for more than half of all mobile data traffic. And according to a Cisco study, by 2021 video will account for over three-quarters of the world’s mobile data traffic. The growth of mobile video has been aided in no small part by the proliferation of mobile devices as well as increased broadband coverage and device screen sizes. In 2016 alone, mobile usage grew by 38% and by 2020, smartphones are set to account for 53.1% of all device connections and 81% of total traffic growing at a CAGR of 48 percent. MMS messaging, widely considered an extension of SMS software, has also played a huge part in the explosive growth of mobile video. Its accessibility allows users from all corners of the earth to send and receive mobile videos, even without internet connection, by using an MMS enabled text messaging service. Mobile video gives businesses a perfect way of connecting with customers. Remember the old saying, “a picture is worth a thousand words”? Video allows you to portray emotion and tone in a way that text simply couldn’t. In fact, statistics show that video marketing through mobile devices can increase purchase intent by over 97%. MMS stands for Multimedia Messaging Service, which allows users to send and receive multimedia content including images, audio and video files. MMS messages are sent using both SMS and WAP technologies and a single message can contain up to 0.5 MB of data - enough for a 40-second audio or video clip. When an MMS message is sent, the recipient gets a notification with header information about the message and a URL pointer to the MMS Content. Once the MMS notification is received on the targeted mobile device, a WAP gateway is automatically initiated to download the contents of the MMS message. 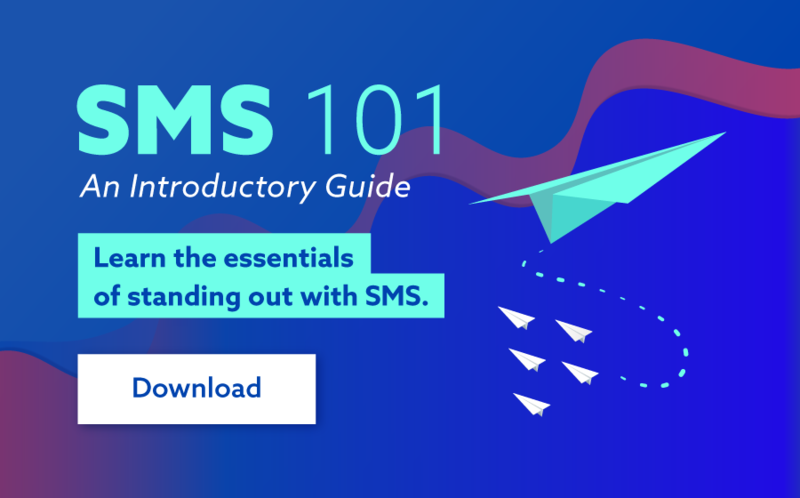 Being an extension of SMS software, MMS enjoys all the same benefits of SMS including a 98% open rate with 95% of all MMS messages being opened within the first few minutes of being received. In addition, MMS messages are more likely to be shared by your subscribers than SMS messages thanks to their visual and often entertaining nature. Soon almost all the content we consume will be video. The fact is, if you can create great video content for your brand, you’ll definitely have an audience that wants to watch it. But just like any other marketing effort, you have to ensure that your videos are interesting to your target audience. 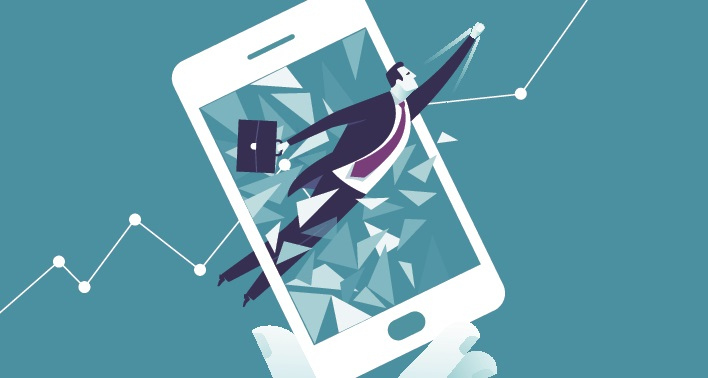 Do not turn a blind eye to mobile video. Consumers want to see more video content, so be sure to provide them with mobile-friendly videos. Not only is the opportunity to get ahead in the market clear, but failing to do so can put your business at risk of falling behind. Having an MMS video strategy can enable you to reach and interact with your customers in a more engaging and effective way. At SMSGlobal we can help you send bulk MMS within minutes via our text messaging service and web messaging platform, enabling you to increase your customer reach and grow engagement with your brand. For more information about sending video content via bulk MMS, head to www.smsglobal.com or chat to one of our SMS specialists on 1300 883 400.